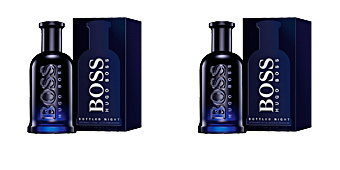 Boss Bottled Night by Hugo Boss is an “Eau de Toilette” for men of wood notes. 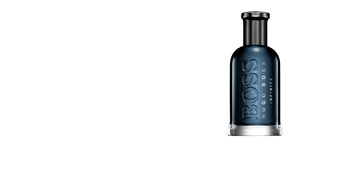 As the name suggests it is a unique nocturnal fragrance and created exclusively to seduce and conquer. It is a lethal weapon, that captivates and grabs you from the first moment. 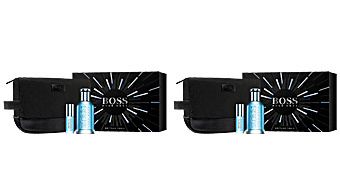 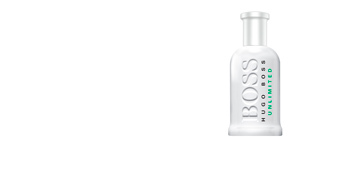 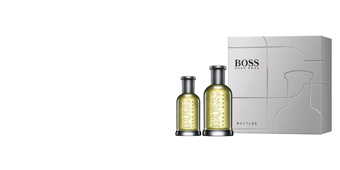 It was created in 2010 by perfumer Peter Schmitt, who wanted to enhance the intensity of the classic Boss Bottled. 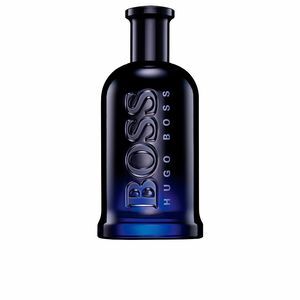 This fragrance is designed for an attractive may confident, with a brush and very masculine character, lover of refined provocation and inveterate player in the game of seduction. Living great passionate moments of night and the darkness. 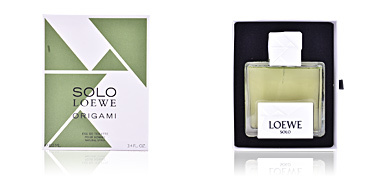 Its cycle begins with lavender and birch, clear slightly wood scents which fill us with confidence and energy, and open the way to full star: violet, with a sweet and appealing smell, it is responsible for providing touch the essence of darkness and nocturnal. 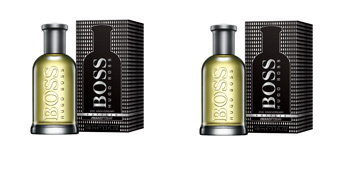 Finally, a fusion of musk and wood notes, which provide a soft touch of mystery appears. 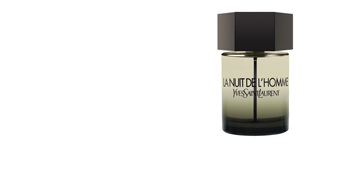 NOCTURNAL SOPHISTICATION. 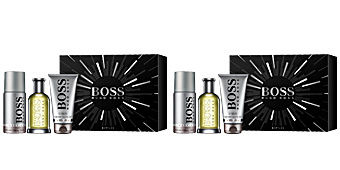 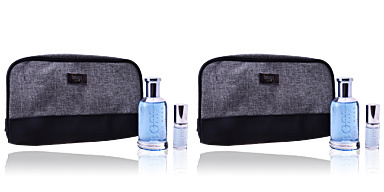 Boss man does not lose his style at any time of the day, so a fragrance that exudes class and elegance. 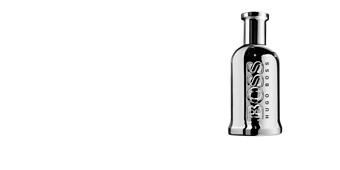 SHADY BOTTLE. 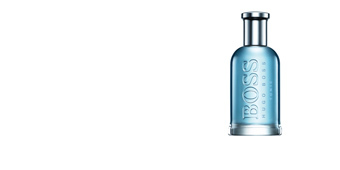 The bottle follows exactly the same lines as its predecessor, with the only difference being the colour. 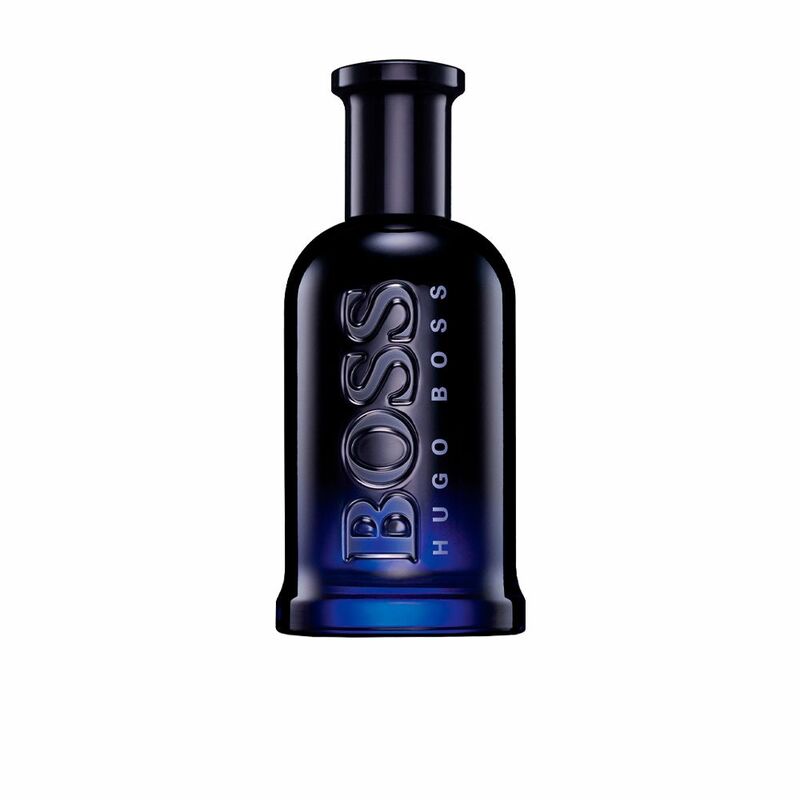 This time the almost black transparent glass, dark blue glass for changes to simulate the darkness of night. 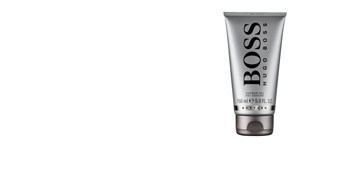 FRIGHTENING MANLINESS. 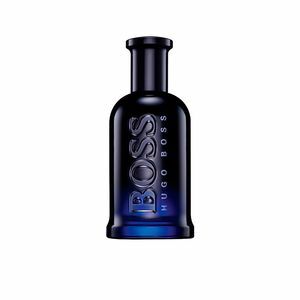 The merger of musk in its final notes with exotic wood like African Louro amarelo, give this fragrance with a prominent point of masculinity. 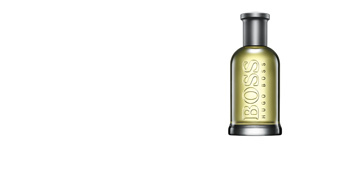 Top notes: Lavender and birch. 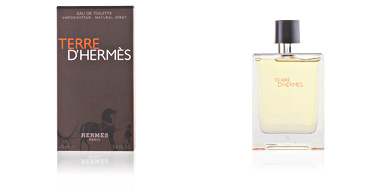 Base notes: Exotic wood notes and musk. 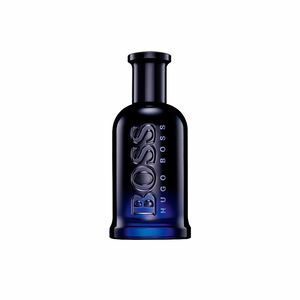 Boss Bottled Night by Hugo Boss is a fragrance belonging to the wood family for men. 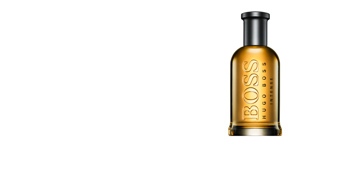 Because of its scent notes, it is intended for use at night throughout the year or on special occasions in the coldest months. It has a very high fixation thanks to the strength and quality of its ingredients. 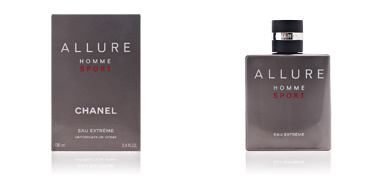 This fragrance is recommended for men from 30 to 55, seductive and attractive, making the night his favourite playing field. 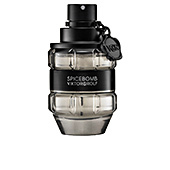 It is so nice to see this perfume in here and look how much it costs :) Because I just won it in a competition and smells amazing. 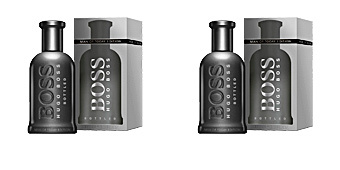 Perfect for the autumn/winter cause it has an intense woody smell that its hard to dissappear.